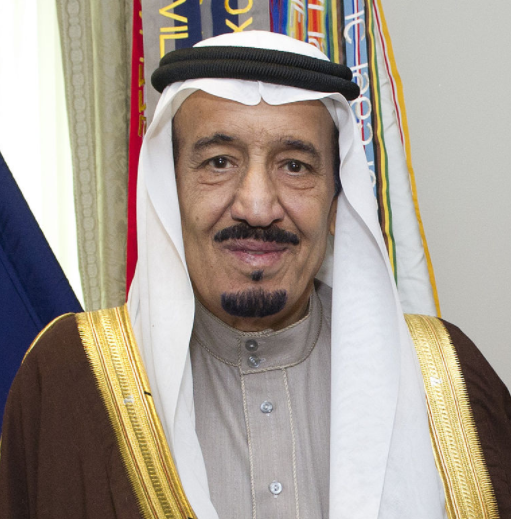 Saudi Arabia’s King Salman (image) has assigned a new person as his successor. The crown prince (the next person to get the throne) was his nephew. Now he has changed it to his 31-year-old son Mohammed bin Salman. The country is a monarchy, where the leader of the country is the king. The king is not elected by the people. Instead, the role is passed on within the same family. 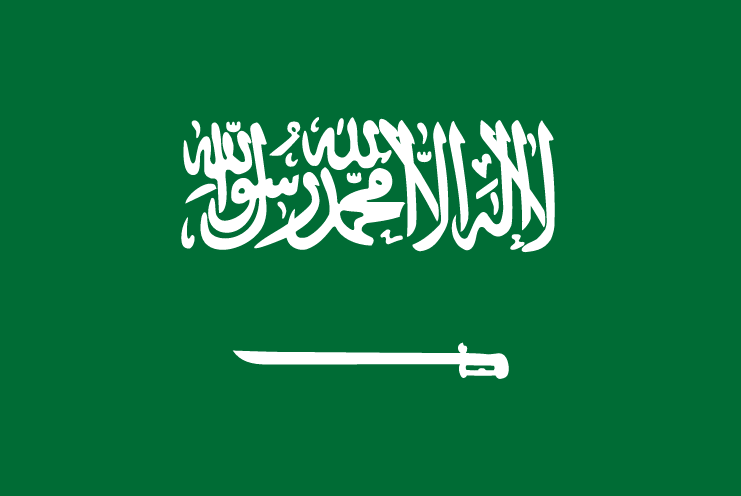 Various tribes ruled the area that is today called Saudi Arabia. 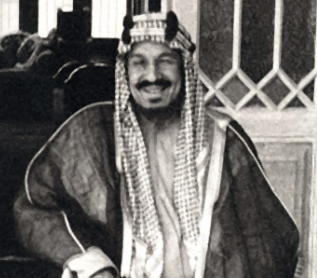 Abdulaziz Al-Saud (image) conquered and united the tribes and formed the modern nation of Saudi Arabia in 1932. He became the first king and was the king until his death in 1953. He is believed to have had over 30 sons and about 20 wives. All the kings after him have been his sons, including the current king. This will change when the crown prince becomes king. Saudi Arabia is a desert country. It has no permanent rivers or lakes. The capital is Riyadh and the official language is Arabic.